With a specialist team of first aid and safety professionals on hand to support our Centres, including A&E Consultants, doctors, paramedics, nurses, physiotherapists and experts in the Health and Safety sector, you can be confident that you are truly working with the industry experts. This QA qualification is: • For people who deal with first aid at work enabling them to be workplace first aiders under the Health and Safety (First Aid) Regulations 1981 • Based on the Health and Safety Executive (HSE) training standard for delivery of First Aid at Work (FAW) courses for the purposes of the Health and Safety (First Aid) Regulations 1981 This qualification should enable Learners to attain the knowledge and practical competencies needed to deal with a range of first aid situations. 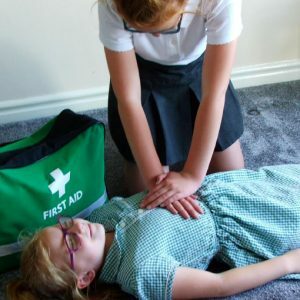 Learners should be able to demonstrate the practical administration of safe, prompt, effective first aid in emergency situations with an understanding of the role of first aider. 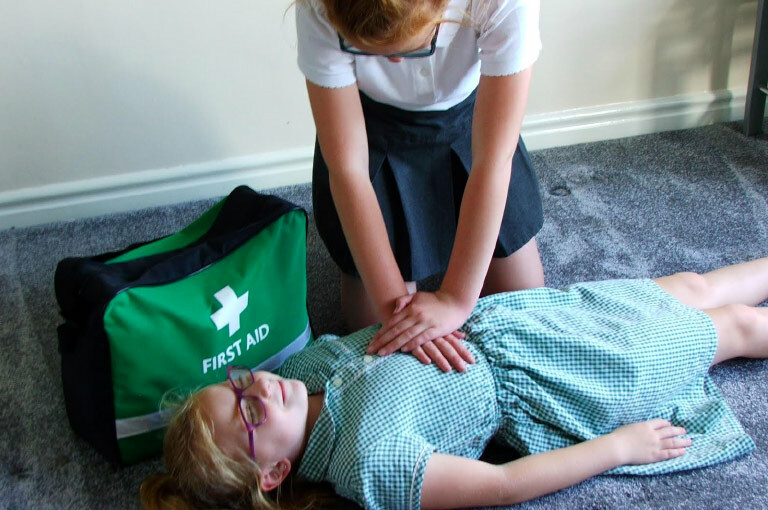 Intended audience This qualification is for people who have a specific responsibility at work, or in voluntary and community activities, to provide basic first aid to people in a range of first aid situations. This qualification last for 3 years, but annual BLS is advised. This qualification is the requal for the 3 Day First Aid at Work Qualification. 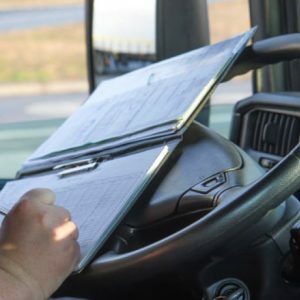 It is recommended that you do this course in the last six months of your in date certificate. If your qualification runs out, you will need to do the full 3 Days to regain your qualification. It is still recommended that you do a BLS refresher each year. The qualification has been designed for those who have a specific responsibility at work, at home or in voluntary and community activities, to provide basic life support and manage anaphylaxis when dealing with an emergency. The content of this qualification has been approved by the Anaphylaxis Campaign. The QA (QCF) is a regulated and nationally recognised qualification designed for those who have a specific responsibility at work, to provide first aid in a range of emergency first aid situations. It is also ideal for people who have a specific responsibility to provide basic first aid in voluntary and community activities. This qualification has been designed for those who have a specific responsibility at work, or in voluntary and community activities, to provide first aid to children and/or babies. This qualification fulfils Ofsted’s first aid requirements for early years teachers, nursery workers and childminders (as defined within the Statutory Framework for Early Years Foundation Stage 2014 and within the Child Care Register Guide). 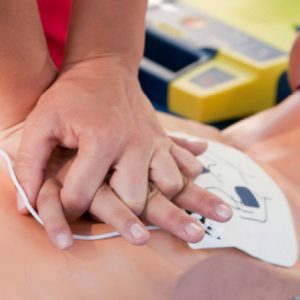 This regulated and nationally recognised qualification provides Learners with the knowledge and practical competencies needed to safely perform Cardiopulmonary Resuscitation (CPR) and use an Automated External Defibrillator (AED). This qualification has been designed for those who have a specific responsibility at work, or in voluntary and community activities to provide first aid and/or use an AED in an emergency. Ideal for those who are able to access CQC (Care Quality Commission) funding, this regulated and nationally recognised qualification enables Learners to gain the skills and knowledge needed to administer safe, prompt, effective first aid in situations which can arise when providing care. The Ideal for those who are able to access CQC (Care Quality Commission) funding, this regulated and nationally recognised qualification enables Learners to gain the skills and knowledge needed to administer safe, prompt, effective first aid in situations which can arise when providing care.